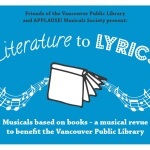 There are no shortage of innovative and exciting programs at the Vancouver Public Library. 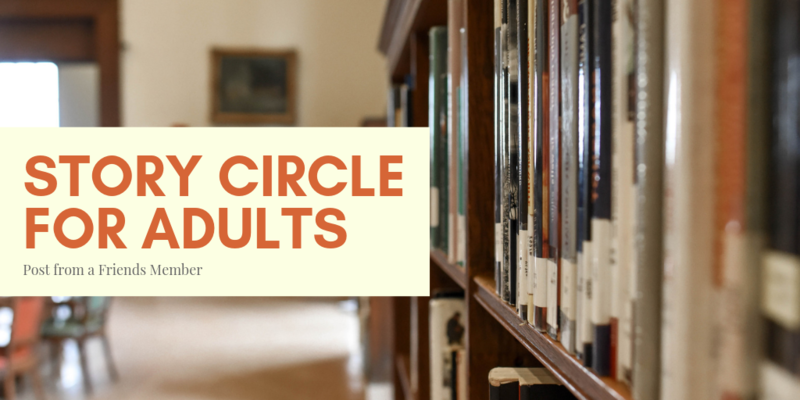 Over the years, Friends members and volunteers have supported many of them, including the Story Circle for Adults. 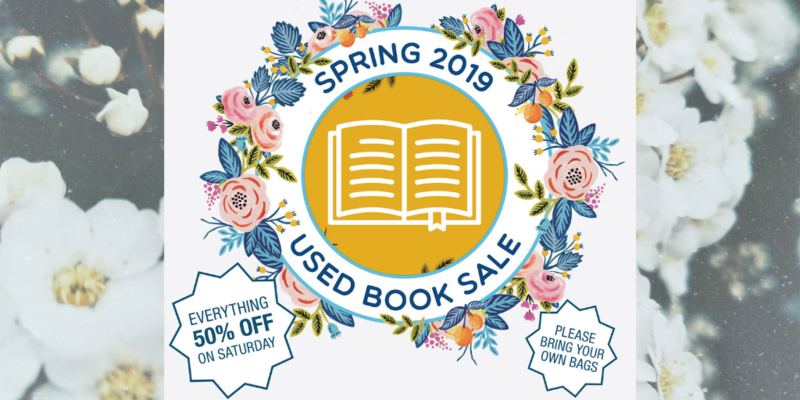 Just Marie Kondo’d your books? Friends is here for you! 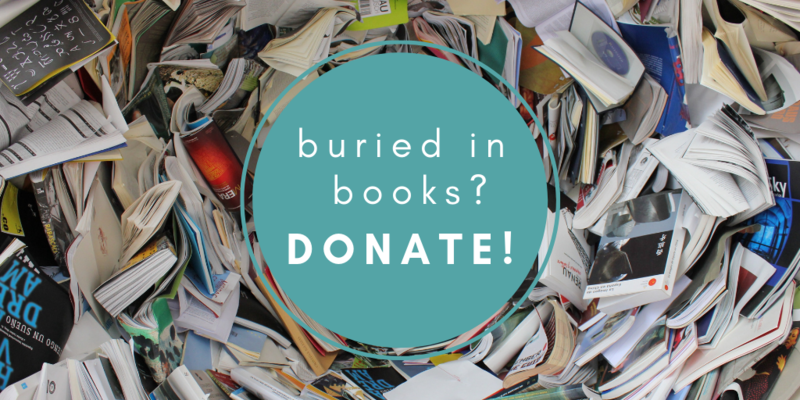 From now until March 9, donate your books (and more!) 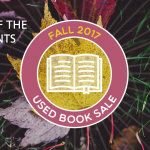 at the Kitsilano, Oakridge and Renfrew Branches, as well as two locations at Central Library. 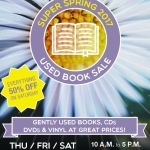 Friends Super Spring Book Sale!